Apple just announced two new smartphones and there’s a lot to unpack, though we have a feeling most people will probably go with the cheaper 4.7-inch iPhone 6 once it hits stores later this year. In the meantime, here’s a rundown of our five favorite features Apple introduced with the smaller iPhone 6. As predicted, the iPhone 6 comes with a bigger screen. This 4.7-inch model might be a little bit more manageable than the larger iPhone 6 Plus, but it’s still a huge improvement over last year’s model. Not only do you get way more screen space, you also get a sharper display. 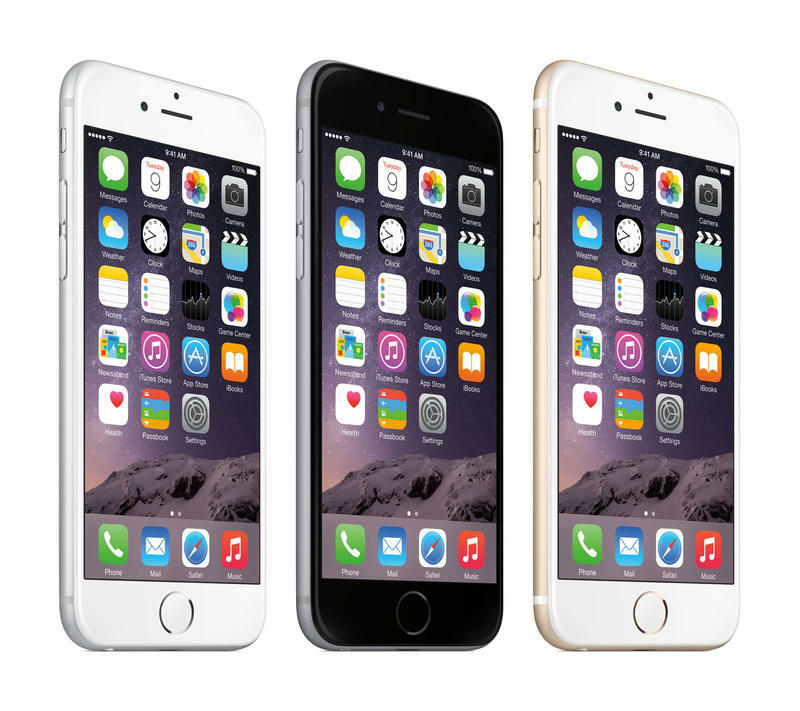 The iPhone 6 offer a resolution of 1134 x 750 pixels or 326 pixels per inch. Compare that to the 640 x 1136-pixel iPhone 5s. Apple also says the new display offers higher contrast for deeper blacks and clearer text, along with better performance in direct sunlight and improved viewing angles. The iPhone 6 is also one of three Apple devices that will have access to the company’s new mobile payments service, called Apple Pay, thanks to a built in NFC antenna. Along with the iPhone 6 Plus and Apple Watch, the iPhone 6 will let you store credit card data and pay at tons of different stores. You’ll also start seeing Apple Pay buttons pop up on mobile websites all over the place to let you do everything from buying tickets for an MLB game to paying for dinner through OpenTable. Apple also stressed how safe the new app is thanks to a new secure element that protects your identity and data. 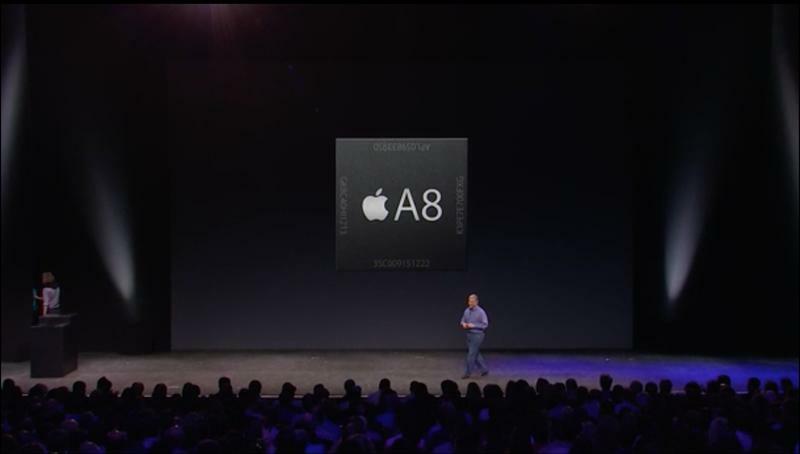 We’re not surprised to hear that the iPhone 6 comes with new computer chips, but it looks like Apple put a lot of work into developing its new A8 processor and M8 co-processor. According to Apple the A8 chip is 25 percent faster than the A7 and offers a 50 percent improvement when it comes to graphics performance. Meanwhile, the M8 chip is a huge improvement over the movement-tracking processor Apple unveiled last year with the iPhone 5s.The new version can identify what type of physical activity you’re doing at a given time and even measure elevation thanks to a barometer. 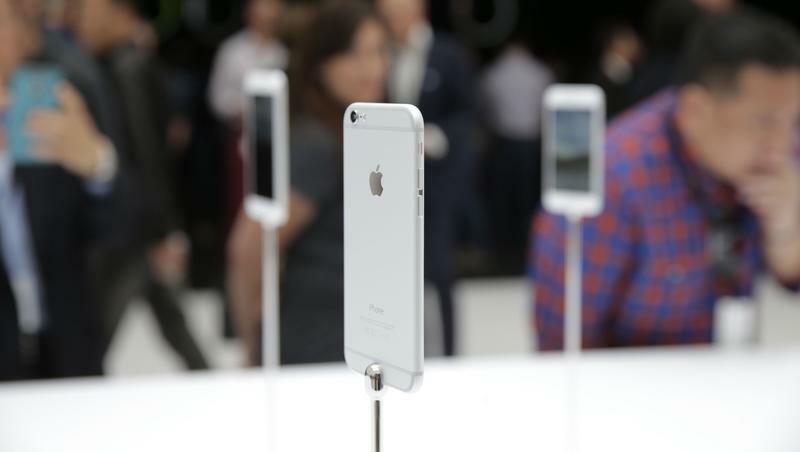 The iPhone 6 is also getting a slight boost in the photo department thanks to its new iSight 8-megapixel camera. That’s still the same number of megapixels, but Apple says it should still take better pictures thanks to an improved sensor, digital image stabilization and f/2.2 aperture. 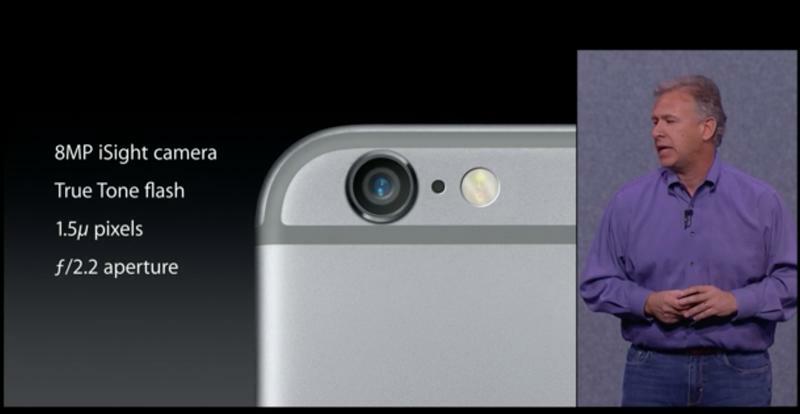 The company claims you’ll be able to focus in and snap a photo twice as fast as you can with the iPhone 5s. 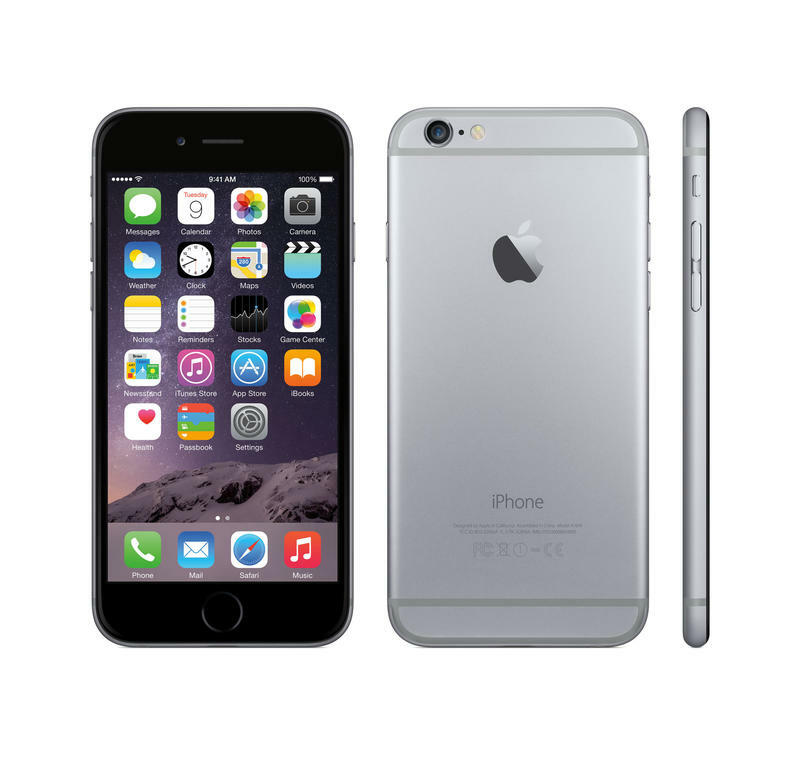 Last but not least, the iPhone 6 is Apple’s first phone to come with a 128GB storage option. That’s a ton of space—probably more than you’ll ever need—but since Apple doesn’t offer expandable storage it might just be worth considering. The company introduced a totally new storage pricing system, though the iPhone 6 still starts at $199 on-contract for 16GB of storage. For $100 extra you now jump all the way to 64GB of space, while $399 gets you a whopping 128GB of storage. Like we said there’s a lot to get excited about when it comes to the iPhone 6. We’ll be bringing you a lot more coverage of Apple’s entire new lineup in the future, but for now this was a quick rundown of our top five features for the 4.7-inch smartphone. Feel free to drop into the comments and let us know what you like (or don’t like) about the iPhone 6.